What did we get up to, and what's next? 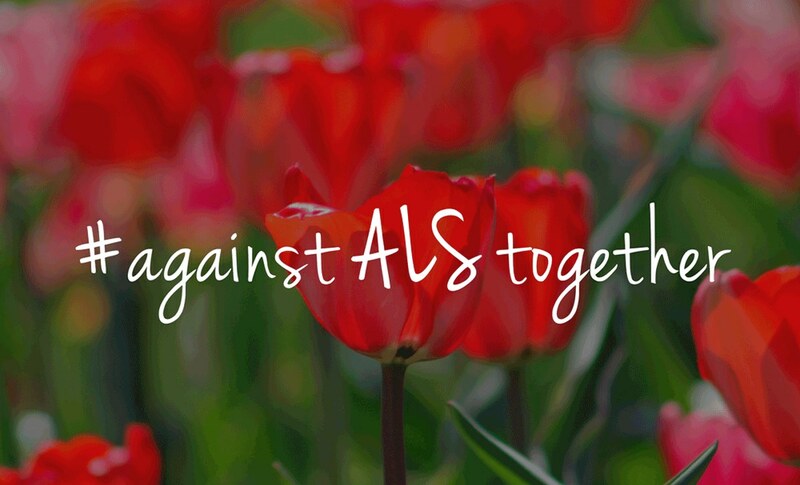 ALS awareness month has finally come to a close, and what a month it was. The purpose was to raise awareness and funds for research for a cure for ALS (amyotrophic lateral sclerosis) – a complex, progressive neurodegenerative disorder that attacks certain cells in the brain and spinal cord necessary for muscle movement. 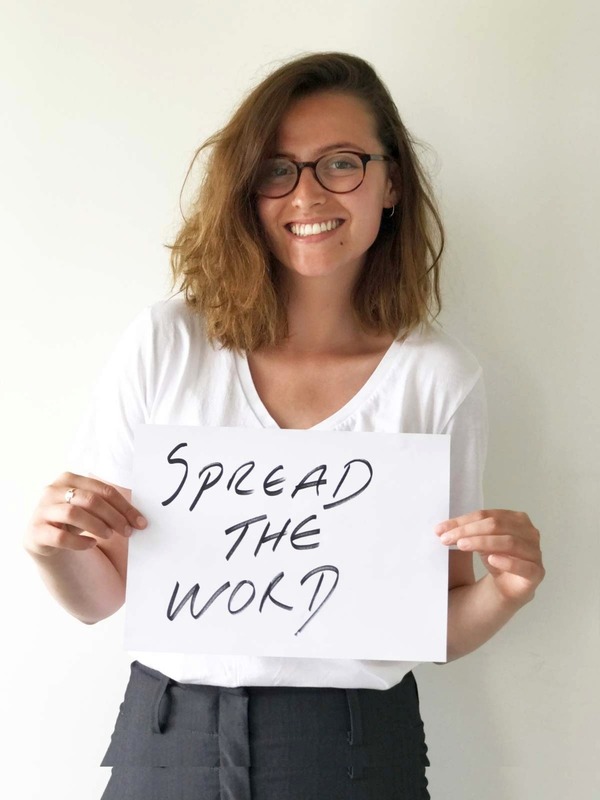 The ALS Therapy Development Institute(ALS TDI) chose the theme ‘In three words’ – encouraging people to share their thoughts, hopes and feelings about ALS with the online community. Our team also took part (see below). Things really took off when for the first time in 22 years, the US’ FDA (Federal Food and Drug Administration agency) approved a drug called Radicava (edaravone)for the treatment of ALS (also known as Lou Gehrig’s disease). We walked into our office on a Monday morning to find things in a state of (very positive) flurry; emails and phones were flooded with messages from patients around the world asking whether we could help them to import edaravone (sold under the name of Radicu tin Japan). The news had made headlines; now everyone was aware of this ALS treatment, which had already been approved by Japan’s regulatory agency in 2015, and which we’d already been assisting patients and their specialists in accessing for months. It’s messages like these that keep us going, because that’s why we started TheSocialMedwork – to help patients navigate the often complex and confusing sea of licensing paperwork – getting the latest approved medicines to them in the comfort of their home country as soon as they’ve been approved by a well reputed regulatory body somewhere in the world – fast, pronto, rápidamente! It’s all about patients, and giving them direct access to the best treatment options out there. 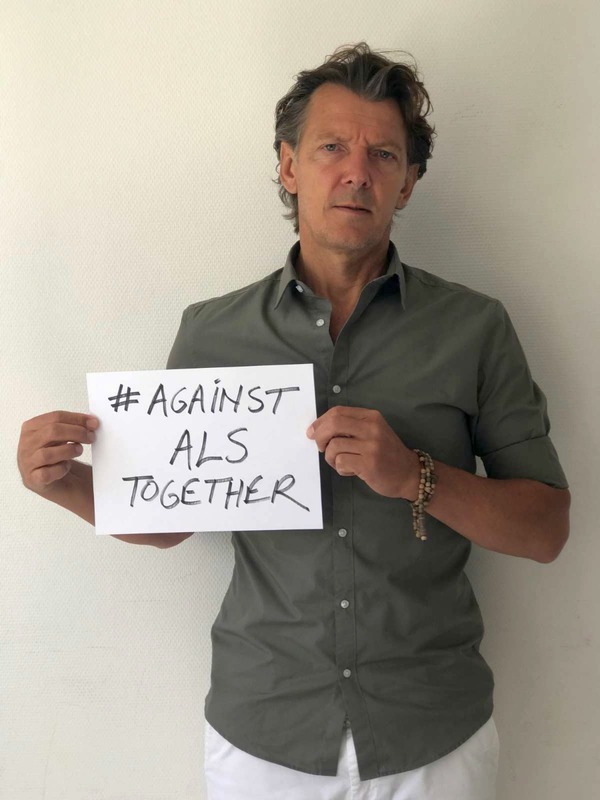 ALS awareness month is over for another year, but our work has just begun. It’s been estimated that edaravone will be directly available in US pharmacies by August 2017; but even after then, there will still be thousands of ALS patients in Europe, Asia, Australia and beyond without direct access to this treatment. Additionally, as a global community, building awareness about ALS and further research never stops. There are exciting developments in ALS research, from stem-based treatments to explorations of the genetic underpinnings of some forms of ALS; more and more companies are moving drugs from early stage studies to Phase 2 and 3 trials. How long until we find a cure for ALS? We wish we knew. 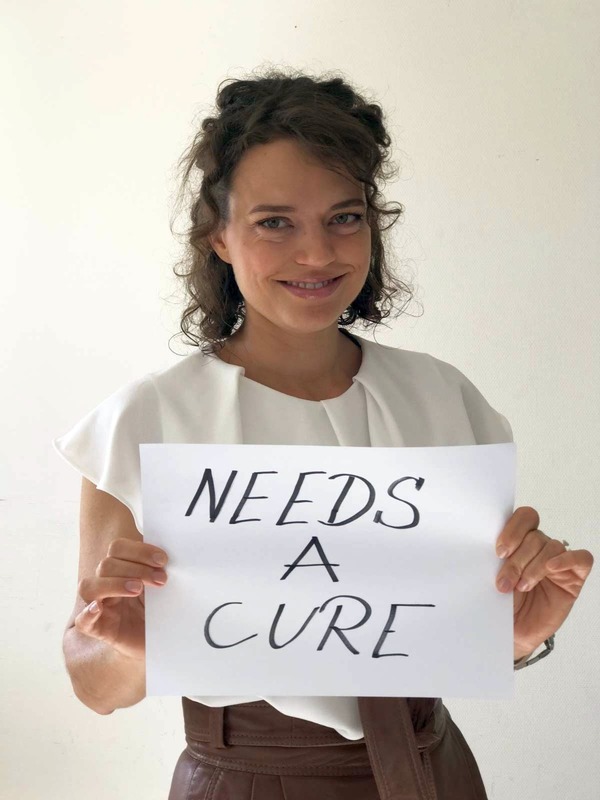 But one thing’s for sure – as soon as a cure is discovered and gets approved somewhere in the world, we’ll be working hard to ensure that every patient has a pathway to access it – as quickly as possible. “I chose these three words because I believe in the power of togetherness, shared knowledge and collective intelligence. That’s what we need if we’re going to fight ALS globally. An open mind and open innovation.” – Sjaak, Co-founder. View more of our #inthreewords on our Instagram account).